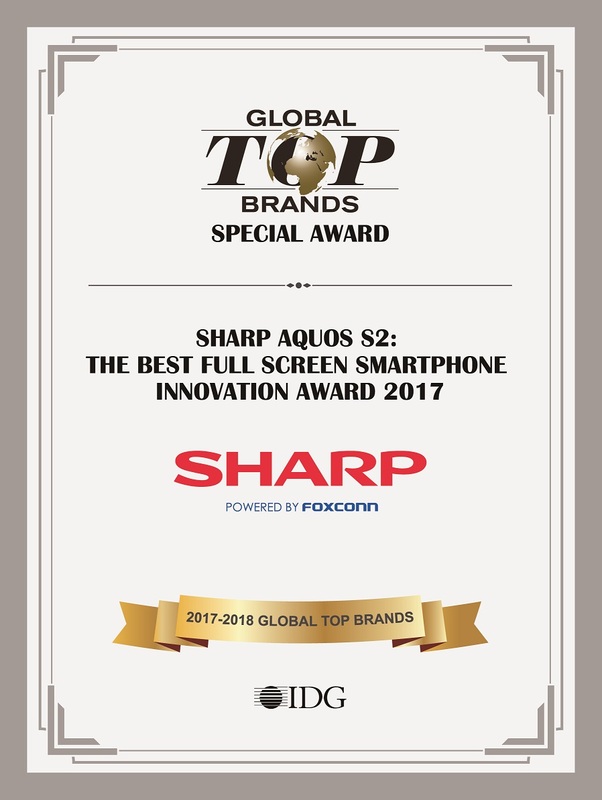 SHARP today announced that the company has been selected as the winners in two categories – ‘8K Innovation Technology Contribution Award’ and ‘The Best Full Screen Smartphone Innovation Award’ for SHARP LCD-70SX970A and SHARP AQUOS S2 respectively, at the coveted Consumer Electronic Show (CES), 2018. SHARP received this recognition for their cutting-edge technology and product innovation offerings to the customers. The grand event was organized by the United States International Data Group (IDG) and TWICE, the United States consumer electronics industry’s largest consumer magazine for “2017-2018 Global Top Brands” at the CES, 2018 which was held from 9th-12th January, 2018 in Las Vegas, USA. 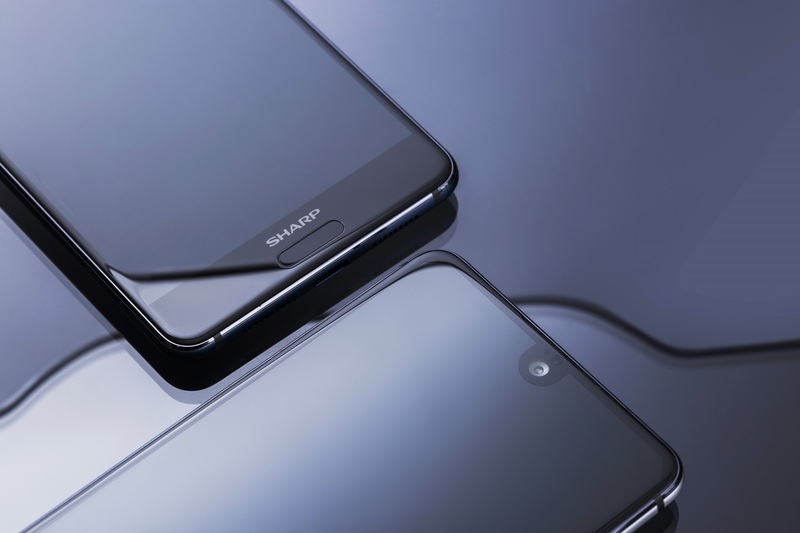 SHARP AQUOS S2 uses the FFD (Free Form Display) technology to overcome the camera and sensor layout problems as it creatively opens the screen notch and embeds the front camera along with proximity sensors ambient light sensors under the notch. This design ensures a larger screen ratio while provides users a better selfie experience. The 84.95% high screen-to-body making it easy to hold/ use the smartphone. 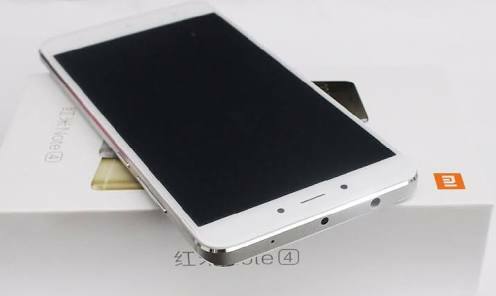 In addition, the SHARP AQUOS S2 limited edition also uses the global first molding 5 curved surface 3D glass craft for display. 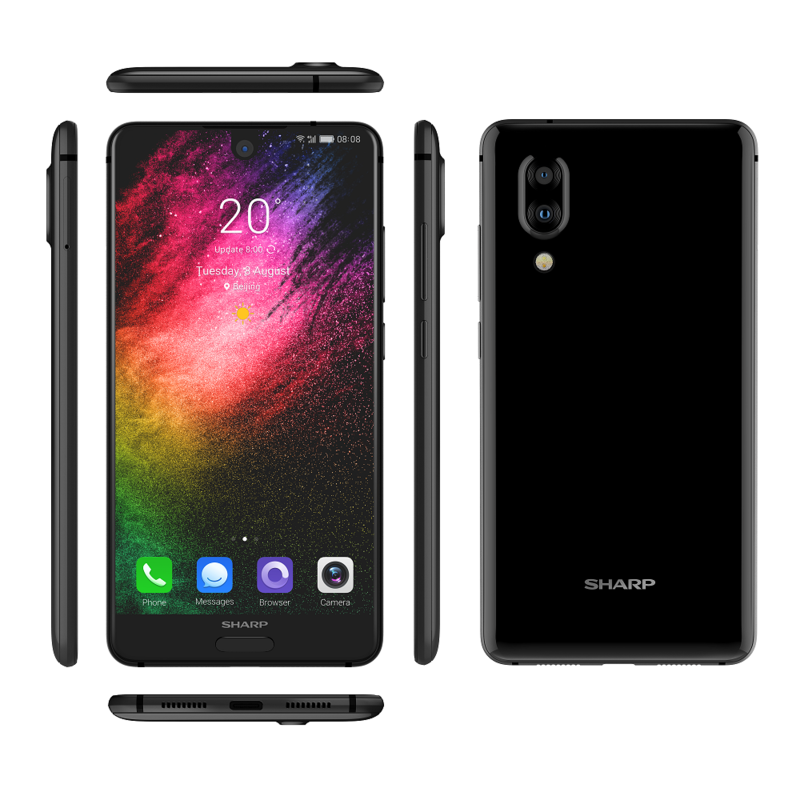 The SHARP AQUOS S2 is expected to launch in India in February 2018 SHARP’s strength in the screen technology domain can further be amplified with winning the “8K Innovation Technology Contribution Award” for SHARP lcd-70sx970a 8K TV. The TV offers 16 times more resolution than the standard 2090P screen, more vivid color, and cadmium-free wide color gamut. With its awesome technical and unrivalled super HD screen, SHARP TV has made a milestone in the industry. Previous articleOnePlus launches OnePlus 5T Lava Red Edition In India. Next articleHonor 9 Lite with Quad Camera’s Launched in India Starting at 10,999.